Do I need a Visa To Go To China? Is Beijing Safe For Tourists? Is Shanghai Safe For Tourists? Is Guangzhou Safe For Tourists? 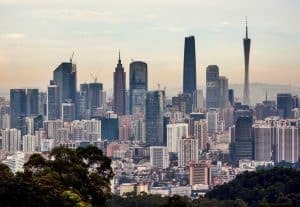 Is Shenzhen Safe For Tourists? Is Xiamen Safe For Tourists? Fill out a free quote on the right of the page so that you can begin to discover the political, economic, scientific, and educational center of the area. With a city of liberal ideology, its attractions include the a heavy core in nightlife with lively parties and night fairs. If you’d rather have a more tranquil night, watch the night display from White Cloud Mountain or take a cruise on the Pearl River. During the day, venture to Shangxiajiu Road, Beijing Road or Shifu Road for the commercial area with long-established brands and modern shopping malls. 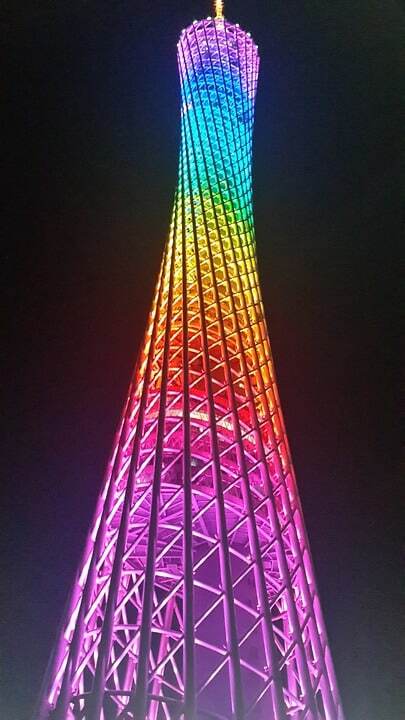 If you’re not one for the stores, a number of attractions there are a number of famous buildings to check out, such as the Canton Tower, a number of parks to walk through such as Yuexia Park, Shamian Island to boat to, and Pearl River to cost along. If you’re not one for the outdoors, head over to one of the many museums, Sacred Heart Cathedral or the Ancestral Temple of Chen Family for a history fix and Chimelong Tourist Resort to bring the kids for some fun with waterparks, a safari park and to witness an international circus. Guangzhou, otherwise called Canton, and less normally as Kwangchow is the capital and biggest city of Guangdong territory in South China. Located on the Pearl River, around 120 km (75 mi) north-west of Hong Kong and 145 km (90 mi) north of Macau, Guangzhou serves as an imperative national transportation center and exchanging port. One of the five National Central Cities, it holds sub-provincial managerial status. Guangzhou is the third biggest Chinese city and the biggest city in South Central China. onnecting Dongguan and Shenzhen, with a region of around 17,573 square kilometers (6,785 sq mi). Tour the capital of the richest province in China with an expert on the city of Guangzhou. Guangzhou is a wonderful mix of old and new with a founding date of 214 BC. As the original birthplace of dim sum, the city has transformed from a village to the pioneer of the economic development of the country. As the third largest city in China after Beijing and Shanghai, it is heavily populated with a large focus on tourism, dining and tremendous wealth. As a prosperous metropolis along the southern coastline of China and runs along both the Pearl River and South China Sea and fast accessibility to Hong Kong and Macau; a Guangzhou tour will serve you as a cultural hub of the Guangdong for main attractions, shopping, distinct cuisine and a wide range of nightlife options. If you have any additional questions or concerns while filling out your request for a free quote, please contact me directly either by emailing me at mychinainterpreter@hotmail.com or calling me: +86 185 5920 6319. To hire a Guangzhou tour guide just fill out the form on this page to request a free quote. "The tour was awesome and the expenses were pretty much exactly what she had quoted. Highly recommended." "The tour was awesome and the expenses were pretty much exactly what she had quoted. Highly recommended." - David W.
"We were very happy with Selina as our guide, I would definitely book her again and highly recommend her." "The tour itself was fantastic with Selina being very helpful, well-spoken in English and, most of all, very good company!" Copyright © 2019 MyChinaInterpreter.com. All Rights Reserved.